On the moon of Sygilus 5 is where the hunt began. Magnus, a skilled bounty hunter in search of a high value target, finds himself chasing a signal in the outer depths of the galaxy. The signal ends at an abandoned alien vessel and his only choice is to pursue his target. What he discovers will change the fate of the cosmos forever! Take on the role of a skilled bounty hunter. 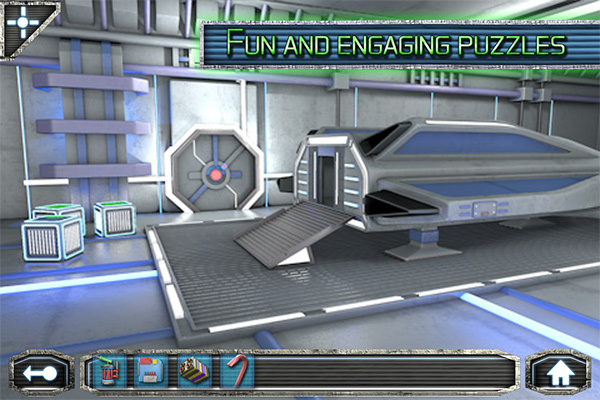 Use your wits to solve many challenging puzzles encountered throughout your journey on land and in space. Adventure through rich and detailed environments! Explore many different parts of a space ship such as the medical bay, cargo bay, and armory! 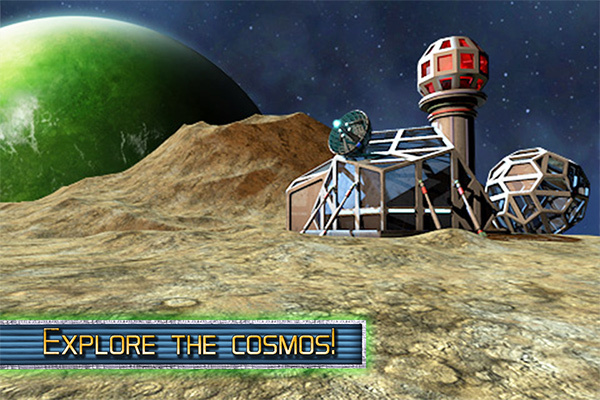 Discover and use over 50 different unique items to help unlock the great mysteries of the cosmos! During your adventure you can use the in-game map to see your location within the game. If you get stuck on a puzzle you can use the in-game hints to help you progress further. The in-game Data Pad will log the clues you find throughout the game. • Classic adventure style gameplay. • Fun and challenging puzzles that keep you engaged. • In-depth story driven sci-fi adventure. • Over 50 unique items to discover and use. • In-game data pad records any clues that you discover. • In-game map shows your location at all times. 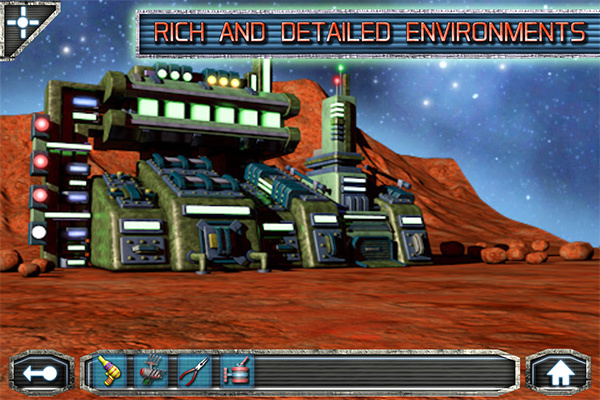 • Rich and detailed environments on land and in space.